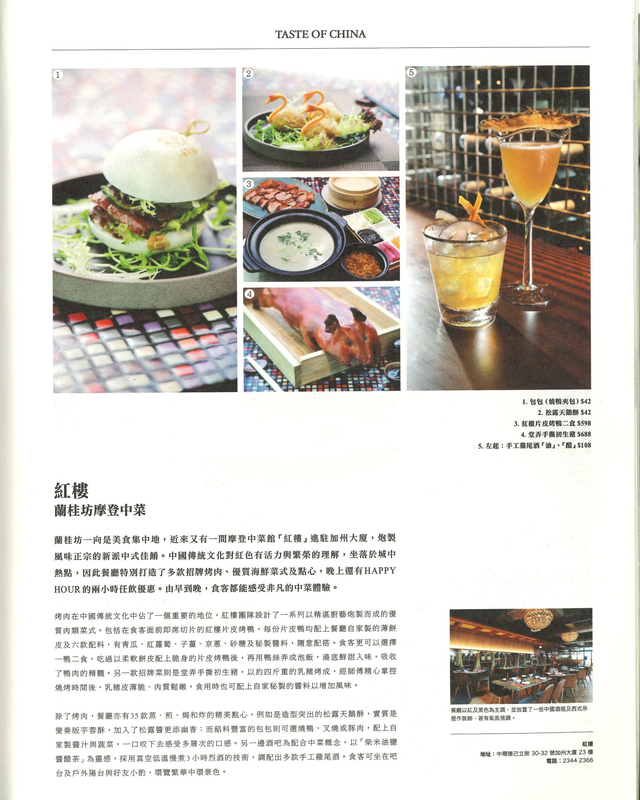 RedHouse says Hello to Lan Kwai Fong! RedHouse Signature Roast Peking Duck, quality dishes from the sea, 35 types of chic DIMSUM are the must-try dishes. At night, there are two-hour free-flow package. Enjoy your time here from day to night!